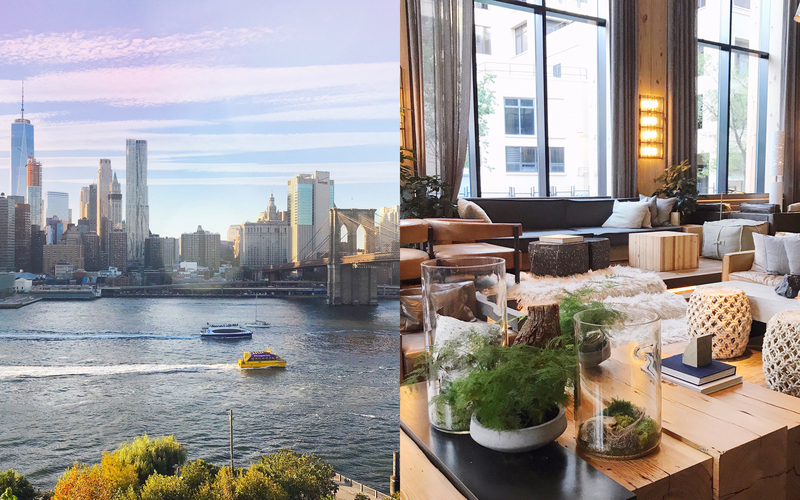 If you follow along on my Instagram stories, you may have noticed that I was visiting NYC for a quick trip to attend Better Homes & Garden’s Stylemaker conference. It’s become a bit of a tradition to head down to New York in the fall for this event; this was my 4th year attending. It’s my favorite blogger event to attend because I always leave feeling so inspired, energized by the amazing bloggers and editor that I meet, and ready to jump back into work with a fresh perspective. This year was no different, and I thought I’d share a few fun moments from the day with you here! 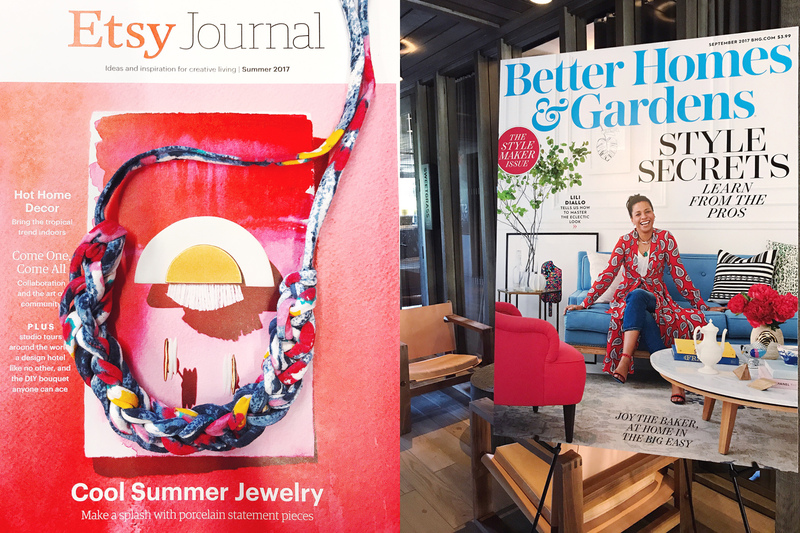 The day started out with a behind-the-scenes look at the making of the magazine, and I took away a few tenants of the print process that are so applicable to the blogging world. Editor Stephen Orr talked about the planning process and the pressure of “permanence” in print. Layout, design, idea organization, and accuracy have an extra layer of importance when you know that you can’t back and edit and tweak things after a reader has seen them in a physical print copy – a luxury we have in the digital space is the ability to go back and edit (which I do for spelling errors about 5x a week). But there were a lot of elements of that precise process that do translate to digital – idea organization was a big one that I was thinking about – and how to be better at visually telling my story here. Inspiration was another topic that I found fascinating, and heard from their food editor that she leans a lot on eating at restaurants for inspiration and research on food trends. She is always looking to see what chefs are doing that can be translated to the home chef. I think that’s a great excuse to head out to dinner to eat! 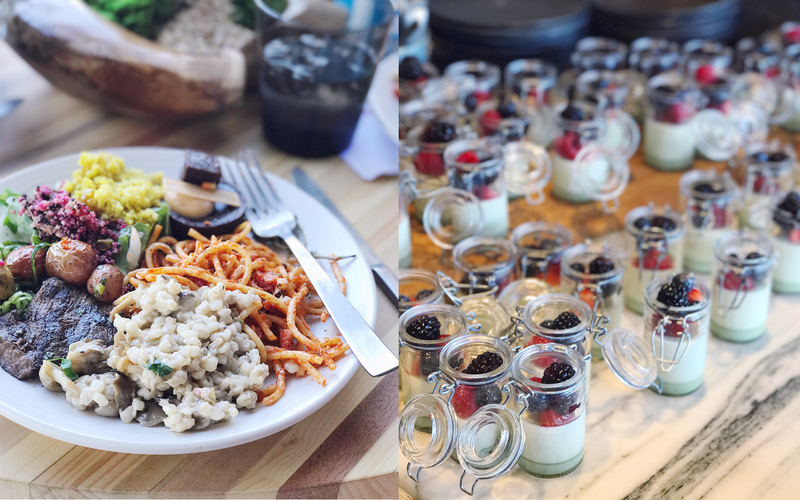 Speaking of eating, the food at the event was so amazing. 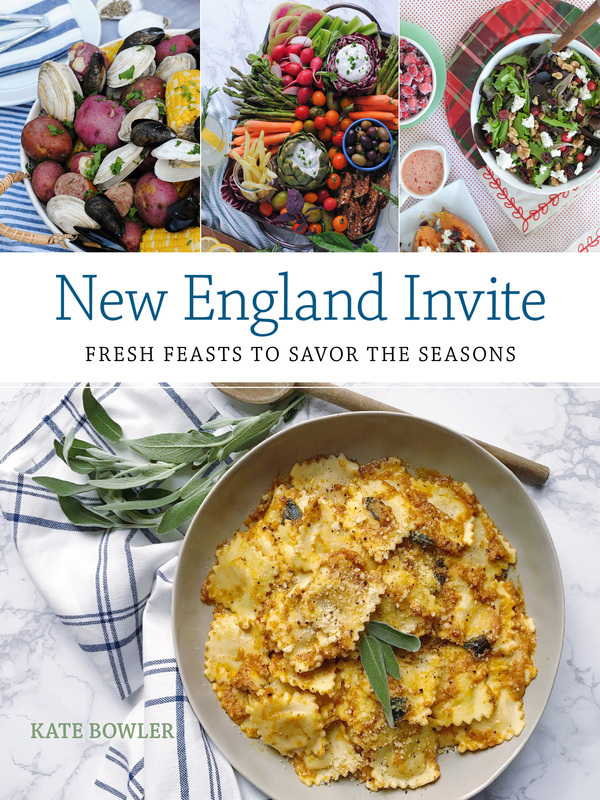 There was a delicious lunch sponsored by Bertolli that I gobbled up – my plate was heaping with tasty treats. We also were treated to an old fashioned soda-float bar with Torani’s flavored syrups – they were super instagrammable! 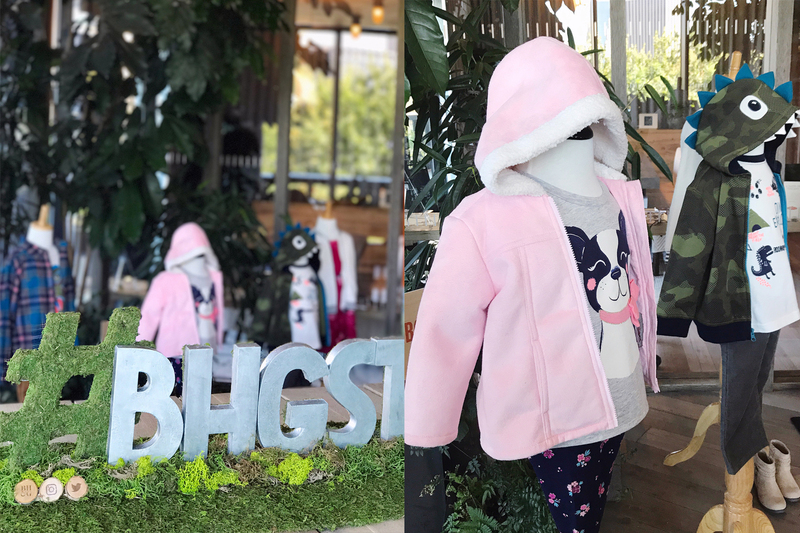 And we also got a chance during the breaks to check out Gymboree’s adorable kids line for fall — I have so many items on my wish list for Jane now after seeing them (how funny is that dinosaur hoodie?!) 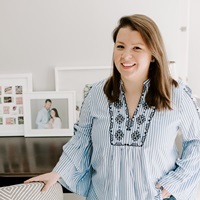 Another session that had my wheels turning was with a branding expert that talked about the process they went through to rebrand Better Homes and Gardens last year, and how they’ve developed a clear vision for their content through that new understanding. Each blogger in the room is their own tiny little individual brand, and got me (and others I’m sure!) thinking about differentiates this site from others; what unique value is this site offering? It’s a daunting thing to think about, but an important question that most of us probably don’t take the time to think about as we move through our daily to-do lists! 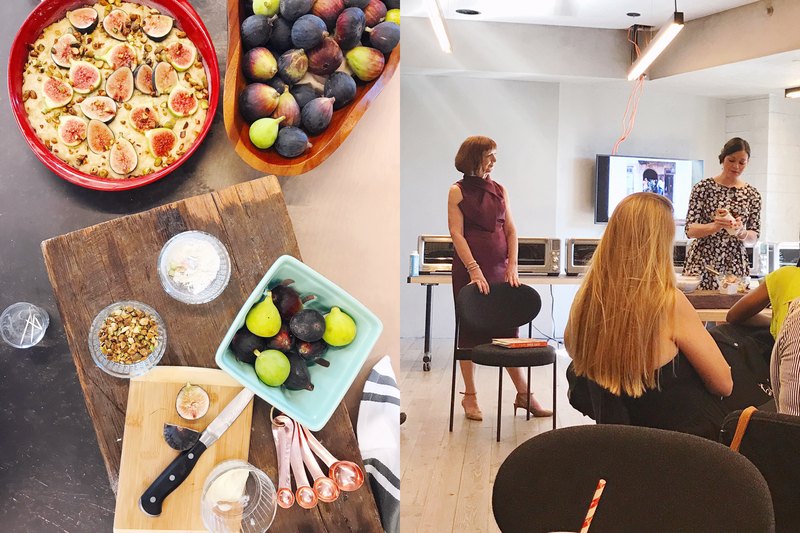 The afternoon was filled with several fun sessions – a food styling lesson from the magazine’s food-stylists (we had an avocado toast styling competition and I think my team did pretty well!). I got to hear from Joy the Baker, one of my favorite food bloggers share her story while baking us an amazingly delicious fig and pistachio cake from her cookbook – go buy it, it’s my favorite cookbook right now! And we closed out the day with a cool session featuring Etsy’s trend-specialist. We heard about popular trends on Etsy and got to try one of them out, finger-knitting with Purl B knitting necklace kits. It was easy to pick up and very therapeutic feeling, I may buy some more kits on Etsy and try it out again. Coffee Cake Donuts and National Coffee Day. Easy Roasted Butternut Squash and Apple Soup. One Response to "BHG Stylemaker." You chose some beautiful photos to capture the event! It was such a gorgeous place, and I agree…very inspiring!!! Great recap, Kate! !